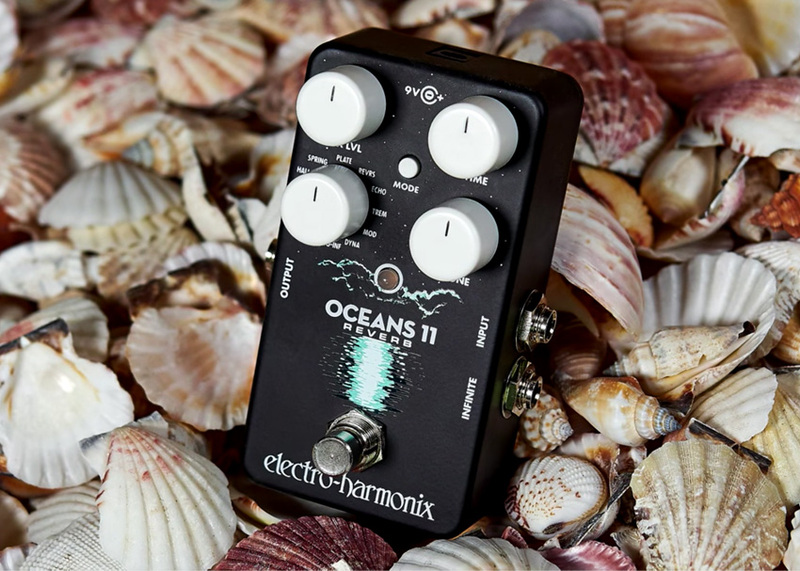 Electro-Harmonix just announced a new reverb pedal called Oceans 11. With 11 unique modes, it’s aimed at satisfying any player’s ambient needs, going from Clooney-smooth spring and plate sounds to more Pitt-esque dramatic shimmer and polyphonic reverb types. Much like its cousin the Canyon Delay, Oceans 11 lets users dig deep into the parameters of each reverb, including access to “hidden” controls via the secondary knob mode. You can even “freeze” the reverb in place by holding down the footswitch, giving you a static foundation upon which to build melodies. 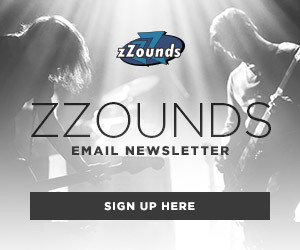 Check out EHX’s rundown of the pedal modes in the video above — and order it now on zZounds! Can I pre-order the EHX Oceans 11 Reverb Pedal? You sure can! It’s available for pre-order now! 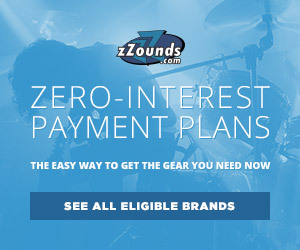 How do I get a notification when this pedal gets added to Zzounds? Hi Sean, It’s available for pre-order now!